Barlow is the brainchild of Pittsburgh based, Ethan Oliva. 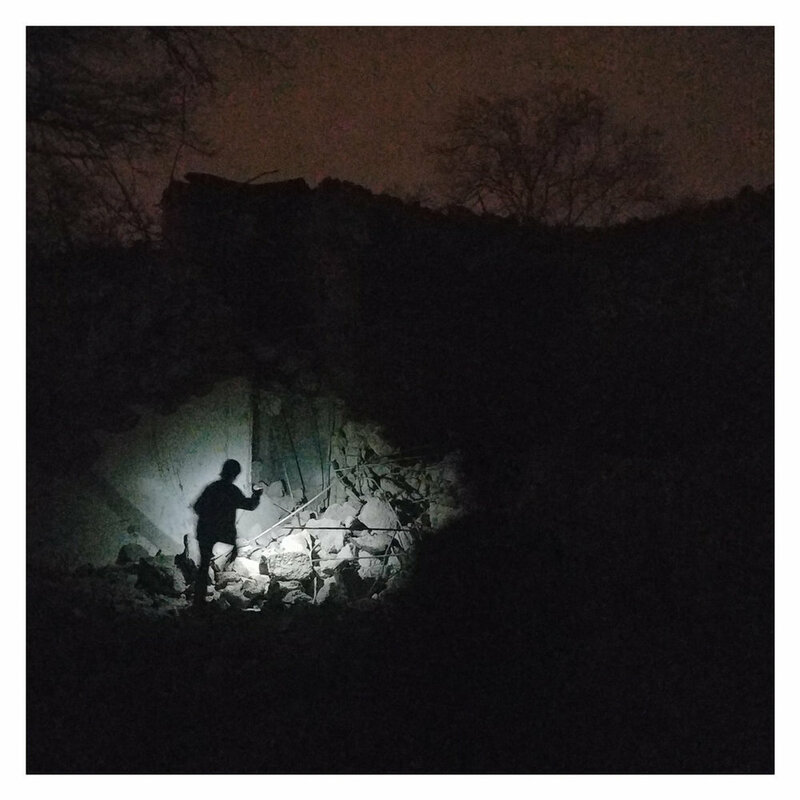 In addition to eleven Barlow releases, Oliva also has a solo album called Dianetics that came out this February, and a brand new EP under the alias of Spaceman Spliff. Two bonus tracks are placed at the end of the track list and work like an alternative narrative choice to the album rather than just two singles. “Time Man” was the last song on the original release and concluded the project on waves of full-bodied guitar soundscapes intersected by reflective finger picking. Instead, “Can’t Believe” picks up where “Time Man” ends with a base of synth, guitars very low in the mix, and a simple drum pattern, placing the focus on Oliva’s vocals. “Untitled 3” is reflective closure to a fantastic project and is satisfying in that way. It is a soft instrumental with some hummed vocalizing over top. The project’s re-release is available now on Crafted Sounds’ Bandcamp page. Tapes are available, but the initial release is very limited. A second release has been teased though, so stay tuned. A new shirt design has recently been made available, and some shows are lined up for the next couple of months.